• Navy distressed background with Off White circles. 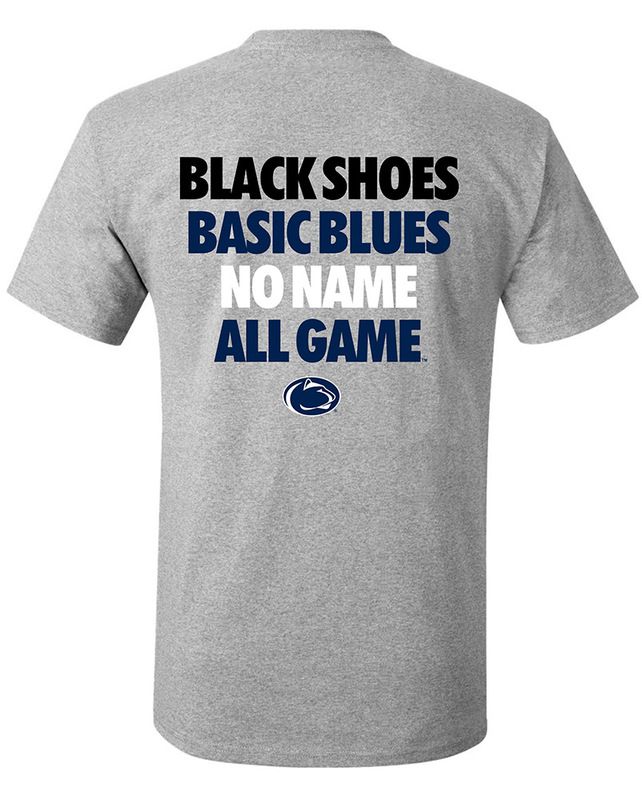 • "The Pennsylvania State University," and "Est. 1855" on front in distressed Navy lettering. • Nittany Lion logo in center. • Approximately 11.5" in diameter.